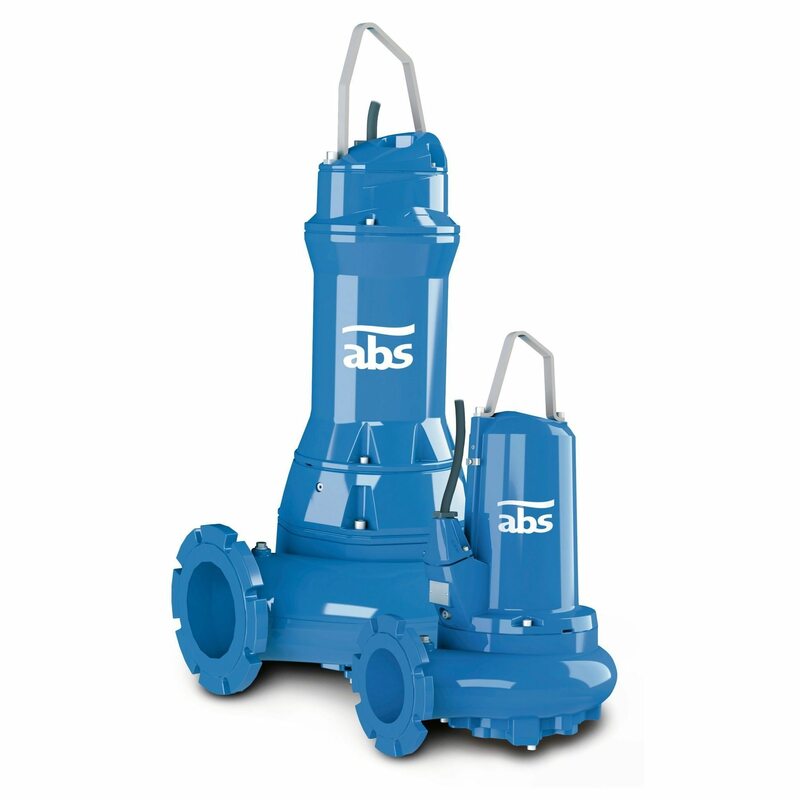 ABS submersible chopper pumps were designed with the 2 industries in mind – agriculture (pumping heavy solids laden waste) and as a general waste pump on fishing boats. As a result they are tough and well-engineered pumps and are ideal for pumping waste from feed pads, wintering barns and milking sheds. They are robust, reliable, submersible chopper pumps, with Premium Efficiency motors from 10.0 to 14.0 hp. For the pumping of heavily contaminated commercial, industrial, municipal and agricultural wastewater, sewage and sludge, in wet well installations.